Huge Congratulations, let the fun begin! 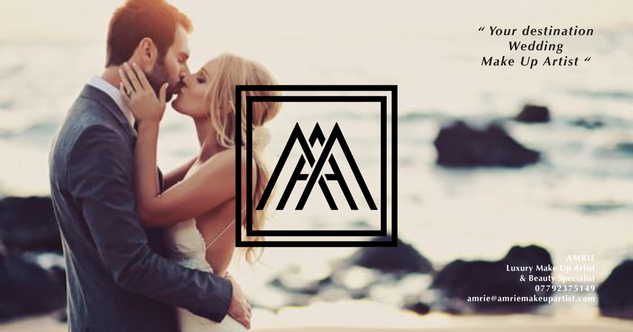 For those of you that have chosen to get married abroad and escape British weather Amrie is also available to come with you. 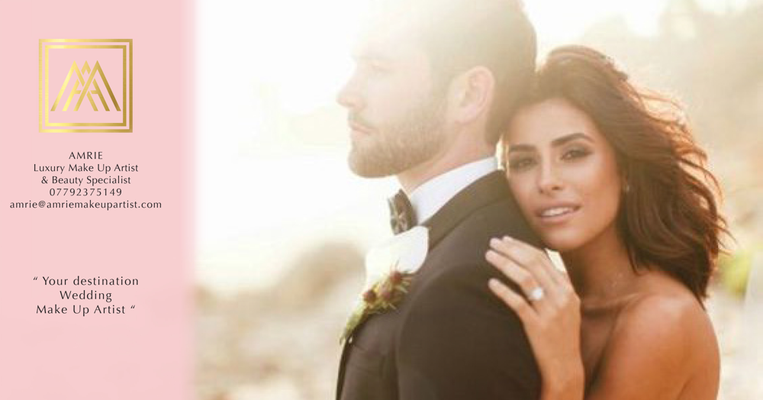 You shouldn’t have to compromise your wedding make up look just because you have decided to get married abroad. A change of climate along with a language barrier can bring added stress to your destination wedding so bringing Amrie out with you will stop all the added stress for you and your bridal party. A trial can take place anytime but ideally it is done no more that 6 months before your wedding day when you know for definite your style and look for your wedding day. At your trial we will also confirm a schedule for the day of your wedding with all relevant times. If not previously arranged we will then book any treatments you require such as nails, tans, lashes, high definitions brow or even a massage to destress you. This can be done before you go or whilst we are your chosen wedding destination. Trials are highly recommended but are not compulsory. The Trials can be done at your home or chosen location with prior arrangement and at an additional cost. 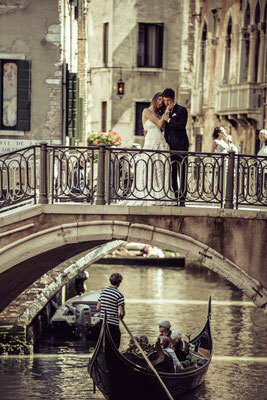 We will arrive, depending on the package you have chosen one to three days before your wedding day. We will stay in the same hotel as you or a hotel as close to you as possible. If beauty has been arranged the day before we will do this one or two days before your wedding day in the comfort of your hotel room for you and your bridal party. As you've flown me out you may aswel utilise your time and get me to do your rehearsal dinner make up, do your beauty prep like nail and lashes the day before the wedding for you and your bridal party. Its the morning of your wedding day, Amrie will set up in the area that you have chosen and will bring correct lighting along with all my fabulous goodies. 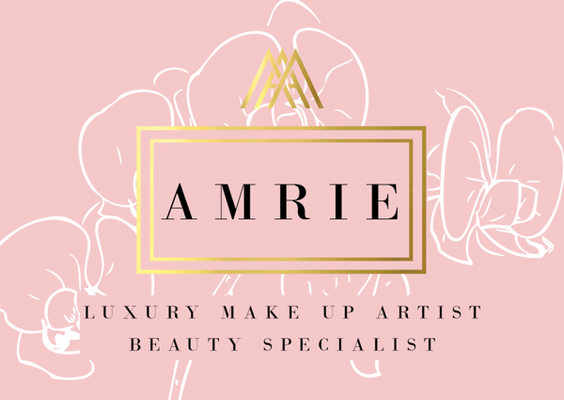 Amrie can leave once all the bridal party, touch ups once your dress is on and do any last minute finishing touches and head on home or there is also the option of extending your package for Amrie to do bridal party touch ups throughout the day. Amrie will then leave the day once you are completely satisfied with the service Amrie has given you. or I can be with you with the rest of the day with the shadow service we offer.